General Motors has just successfully delivered its very first Chevy Bolt EV in Canada. This was sent to Joe Winkfein who is living in the Toronto area. This marks the entry of the much-awaited supercar in Canada. However, it is doubted to have the guts to succeed in its market. According to CleanTechnica, Winkfein apparently settled on purchasing a Chevy Bolt EV after spending a year and a half driving a 2014 Chevy Volt that he bought used. This used purchase was apparently his "baby step towards moving into the EV world," as he explains it. Interestingly, he had also come up in making a downpayment on the Bolt EV after the initial production version unveiling last January. "Dean Meyers could not accept deposits until official roll out for the car has been opened, so Winkfein had to patiently wait until November to place his order. He was initially provided with a build slot for the week of December 12, but that was later pushed back to the week of January 16. Winkfein had also confirmed with GM last January 24 that the car has been assembled, and it will be shipped to the dealership the next day. He signed the paperwork that Friday. But because Dean Meyers had given him a very excellent deal on the Bolt EV, Winkfein granted the dealership's request to keep it over the weekend for them show it to other potential customers." People have been curious about what that 'excellent deal' was about, as Chevy Bolt EV sale and lease prices have been all over the place depending on the dealership. 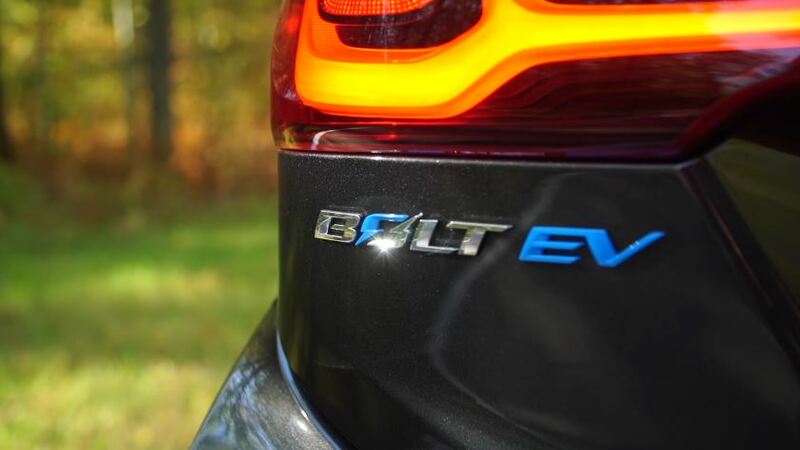 As a reminder, only a few states in the United States can currently order Chevy Bolt EVs. These are California, Oregon, New York, New Jersey, Massachusetts, Virginia, and Maryland. Nationwide ordering availability will begin in July, with deliveries expected to begin nationwide by September 2017.